There is so much to see and do while in Alamogordo. Visit the Downtown Merchants located on Alamogordo's historic New York Avenue. They will be showing support for the festival by displaying an array of amazing quilts in their shop windows. Located on 10th Street and White Sands Blvd. is the Alameda Park Zoo. Take a leisurely stroll through the park and enjoy the animals at the oldest zoo in New Mexico. Alamedo Park Zoo participates in the Species Survival Plan for the Mexican gray wolf. If a museum is more your style, venture up the "hill" to the New Mexico Museum of Space History. A visit to the museum is a trip into the origins of our nation's space exploration program. Want more of Mother Nature's handy work in Southern New Mexico? 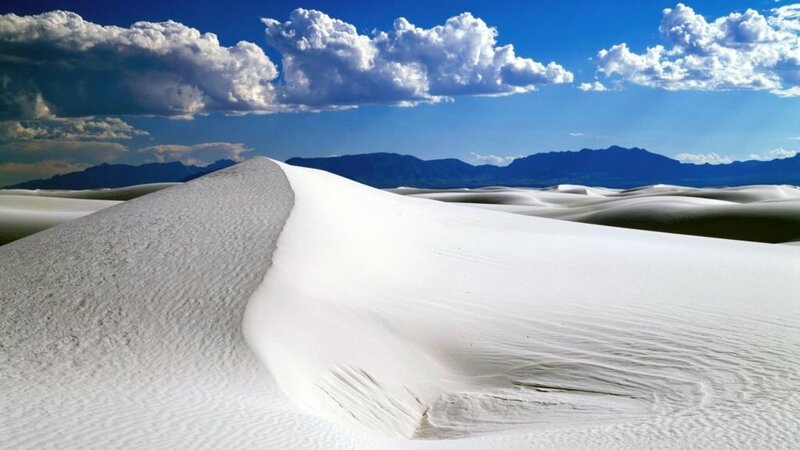 White Sands National Monument lies just 13 miles west of Alamogordo. Visit the museum to learn how the white sand was formed and then tour the sand dunes by foot or by car. It is a magical place to visit. 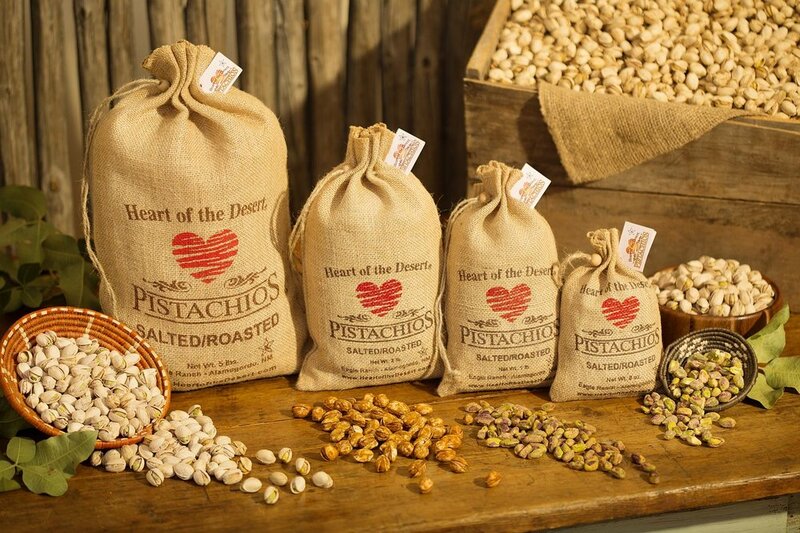 Sample locally grown wines and pistachios at Heart of the Desert at Eagle Ranch located only a few minutes north of Alamogordo on Highway 54/70. If you like cooler temperatures visit this unique mountain community with modern shops and the flair of pioneer life. Cloudcroft, NM is the travel destination of thousands of visitors each year. 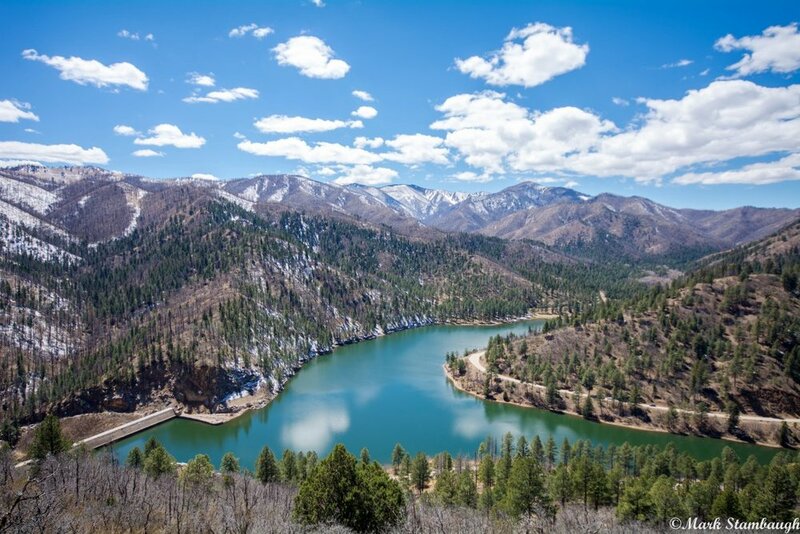 Take in the beautiful landscape of Ruidoso, nestled in the Sacramento Mountains. Enjoy shopping, dining, hiking, or horseback riding in thei beautiful scenic area. While you are up there, take a drive through Lincoln National Forest, the birthplace of the world famous Smokey Bear. At the end of a busy day, you will need a place to rest. 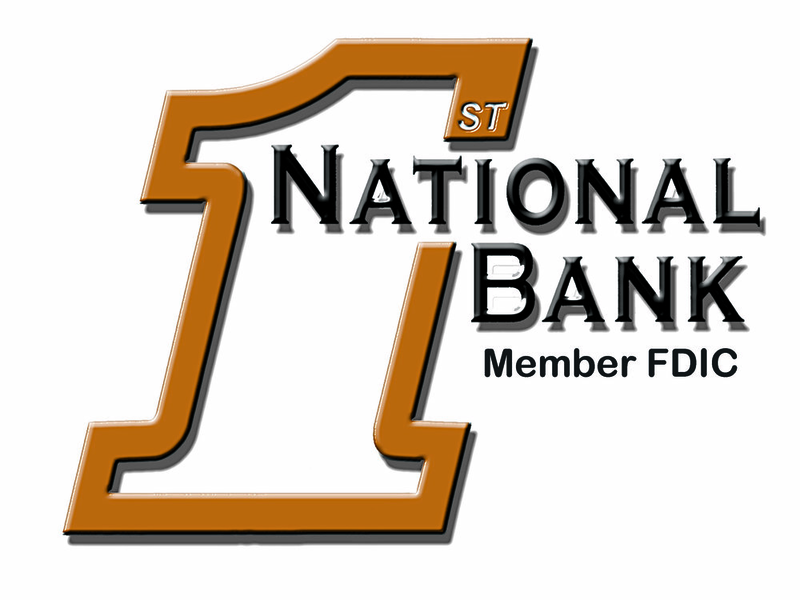 Please check out the Hotel and Motel List for accommodations located in Alamogordo.